SciPop Talks! Where Science Intersects Pop Culture: Did a Giant asteroid kill the Dinosaurs? One of Snow's hobbies is learning about the extinction of the dinosaurs and other mass extinctions in the history of the earth. Together we will examine the theory that an asteroid or comet the size of Mt. Everest struck Mexico's Yucatan Peninsula 65 million year ago, creating a dust cloud that altered the earth's climate and killed the dinosaurs and 70 percent of all other living species. We'll also review other dinosaur extinction theories, which range from believable to preposterous, as put forth in the lively scientific debate surounding their demise. "The Open Dinosaur Project was founded to involve scientists and the public alike in developing a comprehensive database of dinosaur limb bone measurements, to investigate questions of dinosaur function and evolution. We have three major goals:1) do good science; 2) do this science in the most open way possible; and 3) allow anyone who is interested to participate. And by anyone, we mean anyone!" 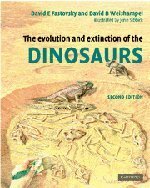 This interactive website created by PBS allows users to explore the evidence and competing hypotheses as they learn about "What Killed the Dinosaurs". 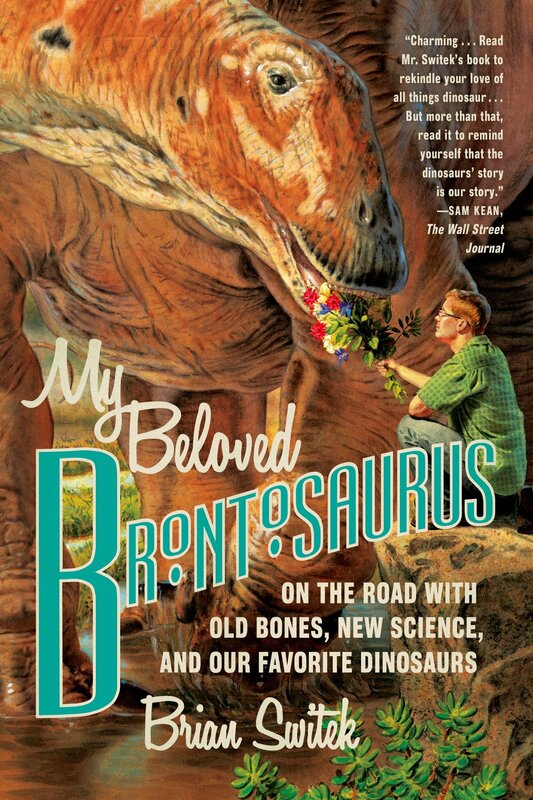 This website includes the following information: Everything You Wanted to Know; Dinosaur Fieldwork & Expeditions; What's New in Dinosaur Research; Dinosaur FAQ; Top 10 Misconceptions; and Dinosaur Research & Resources. "More than 99% of all species that have ever lived on Earth are now extinct. The vast majority (over 95%) died out because they couldn’t compete successfully for food or other resources. Or they failed to adapt to changes in their local environment over tens or even hundreds of millions of years. For the rest, something more dramatic happened. 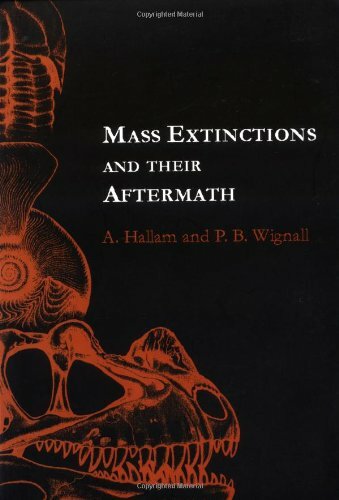 They perished during relatively short-term mass extinction events that killed off large numbers of species worldwide. Find out about the big five extinction events that each eliminated over half of all species on the planet. Sometimes in less than a million years." Reactions: "Did Comets Kickstart Life on Earth? — Speaking of Chemistry"